This month we marked Black Women’s Equal Pay Day and were reminded how much harder black women need to work to catch up to a white man’s average pay. Latina Equal Pay Day will not come until November. According to the Boston Women’s Workforce Council, white women earn 75 cents for every dollar of a white male’s earnings. It’s 71 cents for Asian women, 52 cents for black women, and 49 cents for Latinas. This gap must close if Boston is to remain competitive. Here’s what employers need to know about diversity in the workplace. First, if they don’t diversify, they give their competitors an opportunity to seize. Study after study tells us that diverse companies are more profitable. Meanwhile, the millennial workforce is looking for diverse, mission-driven companies that are focused on community and social justice. Commitment to diversity will attract that talent. Second, social connections for women of color are important and help them advance at work. Companies and organizations that provide pathways through these obstacles excel at attracting talent. We encourage formal sponsorship and mentorship programs at the corporate level that can make a difference. Women can expand their allies within and across sectors and organizations. White men and women also can be powerful allies in advancing women of color and can provide critical support. 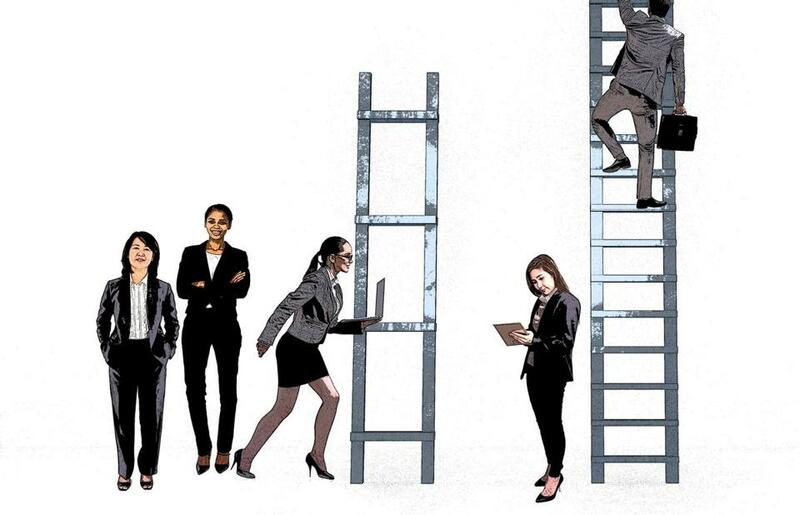 Men and women of color who have reached the top of their organizations can provide guidance to those just learning how to navigate the corporate ladder. 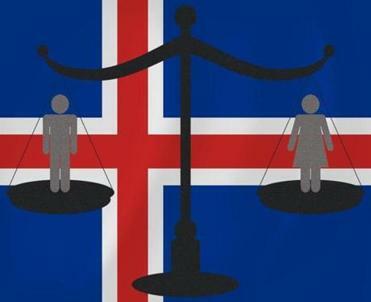 The full representation of women in Icelandic politics has made a difference in their everyday lives. Third, brand perception matters. This is not just about a company logo or imagery on a website. It is about the experience that employees have. Do individuals eat lunch alone on their first day or do colleagues join them and help them through the transition? Are there employee resource groups so that new hires can meet others with similar interests? Is there a variety of backgrounds, both personal and professional, among staff? These elements are important, since job seekers will arrive early for interviews to observe these features and draw their own conclusions about what it could be like to work there. They will notice if there is diversity at the entry level but not in leadership (or vice versa), or if there are employees of various ages, gender identification, and ethnicities walking the halls. As women of color, we also look for these things because, all too often, we feel like we stand out while also being invisible, particularly in workplaces where we do not look like the majority employee. Workplaces that value us as individuals are the ones where we flourish and, in turn, so do they. Fourth, be intentional about building and cultivating the company pipeline. We sometimes hear the rationale that women of color are not in top positions because turnover is infrequent. Companies must have succession plans that incorporate the goal of building a diverse workforce and they must measure success with related metrics. Advancing diversity in the workplace entails systemic change. This is hard work that does not happen quickly. In June, more than 225 Boston employers of all sizes, responsible for over 15 percent of the city’s workforce, pledged to Mayor Walsh to eliminate their wage gaps. They are leading the necessary systemic change that needs to occur. We look to them to demonstrate that diversity in the workplace is not only the right thing to do, but it’s also smart for business. Carol Fulp is president and CEO of The Partnership. Colette Phillips is president and CEO of Colette Phillips Communications. Betty Francisco is cofounder of Latina Circle. Beth Chandler is president and CEO of YW Boston.